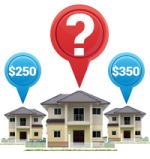 Fortunately, Certezza Realty LLC has created a Guaranteed Sale Program solving this problem for area home sellers. This program guarantees, upfront and in writing, the sale of your home at a price agreeable to you. 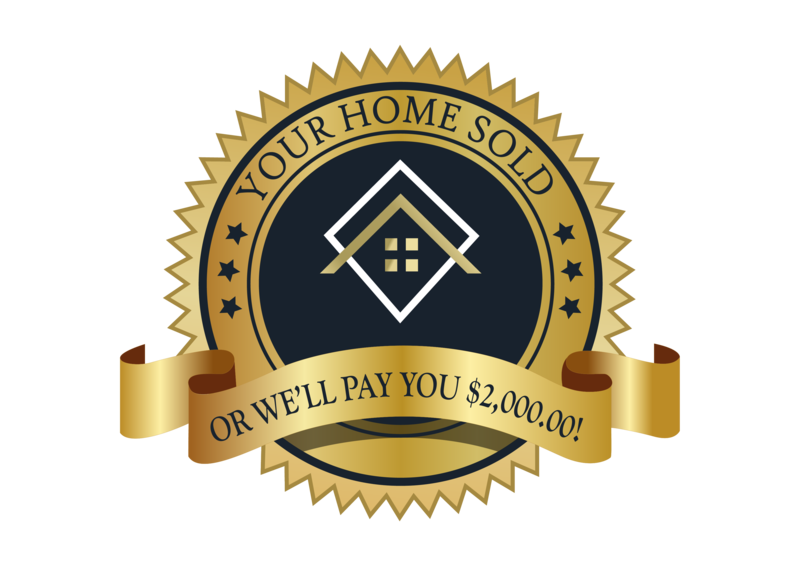 If your home doesn’t sell, the agent will pay you $2,000.00. To help you learn more about how to get your home sold at a price agreeable to you (making your move less stressful) a FREE special report has been prepared entitled “Your Home Sold at Full Market Value Guaranteed“. 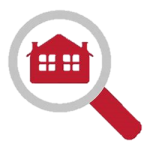 Order this report NOW to find out how to guarantee the sale of your home at a price acceptable to you. Your report will be sent to you Free of charge and without obligation.